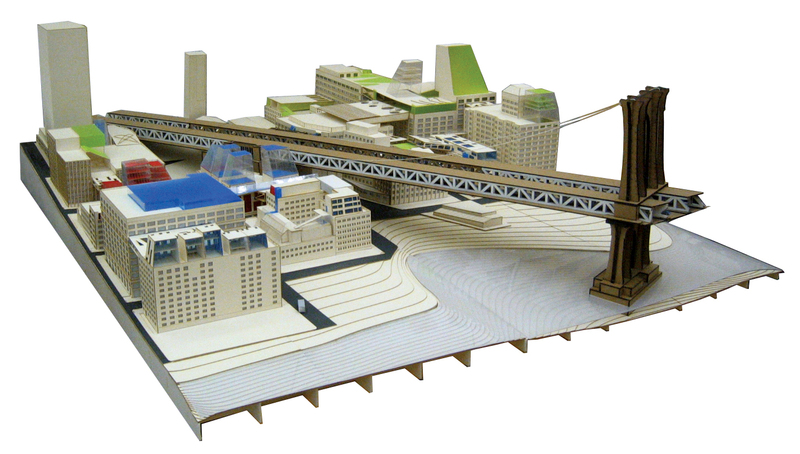 The ideal board for architectural, interior design, set, and topographical, models. Available in natural and white. Easy to cut, perfect for near invisible joints. Made from sustainable forestry wood, it can be sanded easily. Rigid and non-warping, yet formable after 30 seconds when dampened on both sides with water. Taskboard® will regains its rigidity after 10 minutes in front of a fan or one hour at room temperature.